Ten years ago, on September 13, 2007, the UN General Assembly adopted the United Nations Declaration on the Rights of Indigenous Peoples, to promote cooperation and solidarity between indigenous peoples and Member States. According to the UN, “there are an estimated 370 million indigenous people in the world, living across 90 countries. They make up less than 5 per cent of the world’s population, but account for 15 per cent of the poorest. They speak an overwhelming majority of the world’s estimated 7,000 languages and represent 5,000 different cultures. 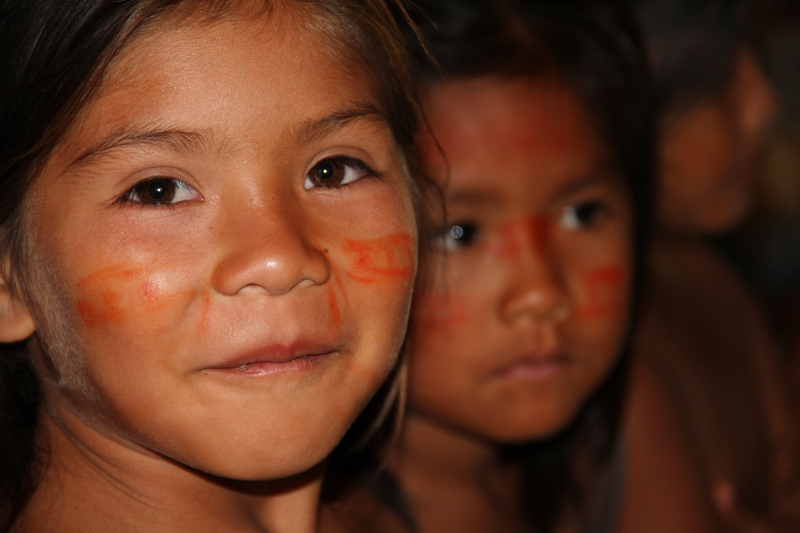 The Holy See has been a strong and consistent advocate for the rights of indigenous people, noting that governments are to promote the “true development” of indigenous peoples. Archbishop Bernardito Auza, Apostolic Nuncio, Permanent Observer of the Holy See, made this appeal on April 25, 2017, to the UN’s Permanent Forum on Indigenous Issues, taking place on the 10th anniversary of the Declaration on the Rights of Indigenous Peoples.